What Snack Bar / Concession Food Items Sells Best? We all have busy lives and setting up a snack bar or concession stand is no easy task. Your kids school, sporting event or lunch room needs to generate money for the kids. How much do you sell the food items for? Where can you get the answers to all these questions? 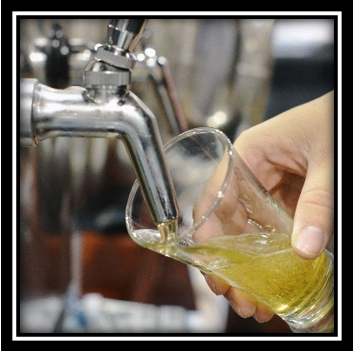 Breweries have a large selection of beers. You can increase sales and customer satisfaction with the right food. When thinking about the right food, you must think about flavor, ease of prep, and popularity. Schools are always looking for ways to raise money for their programs. With budget cuts and grants drying up, some programs and athletic teams are finding it hard to keep afloat. There is a way to help and not have to tell the kids they can’t be part of the thing they love. We have a monster selection of equipment and supplies for your Halloween event. Everyone loves going to the fair. 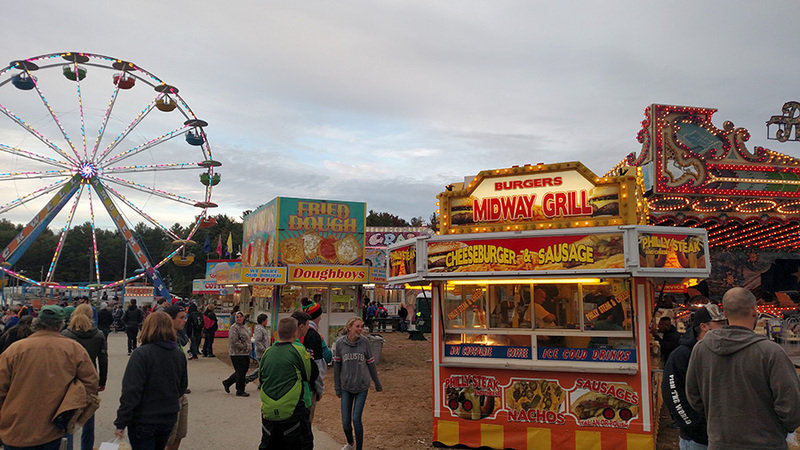 It is a great time of the year for both vendors and for the people who love going to the fair. If you love eating fair food you are in luck. New England has some of the oldest and best fairs in the country. If you are a vendor at one of the many fairs and festivals, we can help you out. .We stock most of your supply needs and are delivering to some of the fairs. Check the list below on dates we go to each fair. What makes people come to your stand to buy? The “SMELL”, it brings the customers to your stand every time. 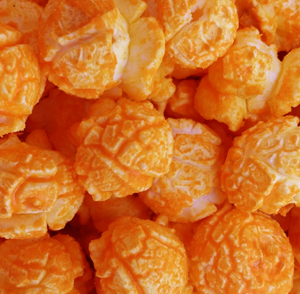 All you need to do is pop fresh popcorn ALL day. Are you selling snack bar or concession supply items? 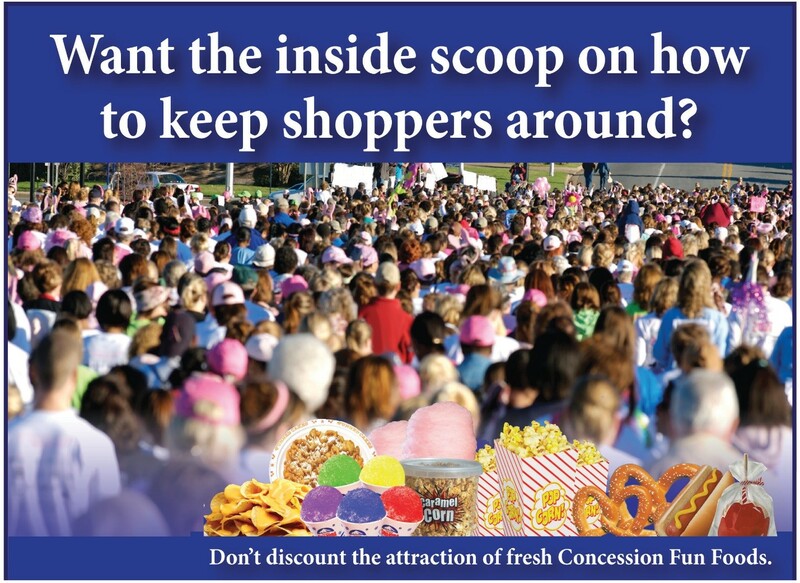 You can make up to 80% or more profit when selling snack bar and concession supplies. Check out the charts on how much the most popular items will make you. Click here for charts You can fund your schools team, your little leagues uniforms, your companies bottom line. Here is an example on how much profit you make using an 8 oz (med) popcorn machine. Yes popcorn is a healthy vegan food choice for daily snacks. Instead of packing those chips or chocolates in your lunch bag for work. Pop some popcorn the night before put in a plastic baggy and you can snack all day. 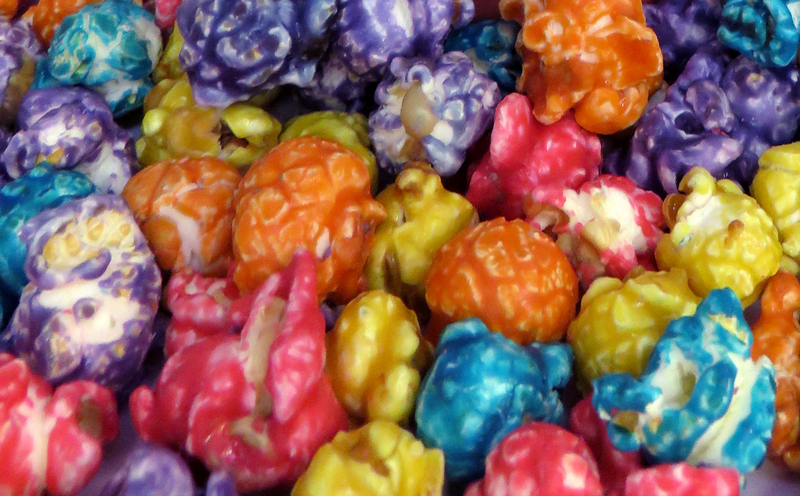 Popcorn is a special variety of kernel that when heated will explode into a puff. It will expand 20 to 50 times larger than its original size. Popcorn seed can be many different varieties with color and GMO’s but the basics are mushroom, butterfly and white. Welcome to our online store! Our team is proud to announce that we're now open for business, and we look forward to serving you all in the future. If you have any questions about this store or the products found within, please don't hesitate to contact us any time. Our website has been carefully designed to provide you with an amazingly flexible online shopping experience, and its ease of navigation is something we think you'll grow to depend on and appreciate. We do try our best to have everything perfect. If you find a error please let us know so we can fix it right away. We are NOT liable for typos.